During a multi-day visit in Romania, European Wilderness Society had a meeting with the newly established ANANP. The ANANP is Romania’s National Agency of Natural Protected Areas, located in Bucharest. The Agency aims to improve the institutional capacity for protected areas and provides management coordination in unmanaged protected areas. Also it supports the development of professional skills among protected area staff members. Romania has more than 23% of its land designated as protected area under different directives and regulations. A significant part is covered by primeval forests. There is a potential for Wilderness areas that have a non-intervention and non-extraction management, to become member of the European Wilderness Network. Despite the significant share of natural landscapes, different pressures are increasing. Logging of forests, modifications of wild rivers and decreasing numbers of wildlife threaten some of the last natural wonders in Romania. Retezat Wilderness is currently Romania’s only certified Wilderness within the European Wilderness Network. 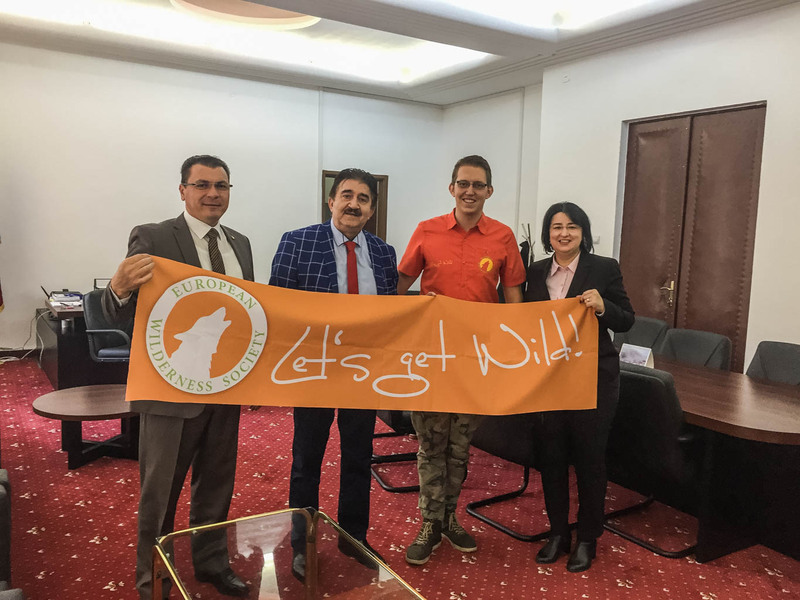 Starting next year, the European Wilderness Society will explore together with ANANP the possibilities to identify other Romanian Wilderness areas. We are looking forward to develop a cooperation with the European Wilderness Society. Together, we can inform Romania’s protected areas on the concept of Wilderness, and the importance to protect it. said Carmelia Dragomir Balanica, Vice President of ANANP.